I’m a family girl and moving to the midwest has been an adjustment mostly because my closest family member now is my brother, 5 hours away in Chicago. The move has also meant missing out on some family traditions that I am usually a part of, such as the Anspach family Easter party that is always held the Saturday before Easter at my parent’s house. 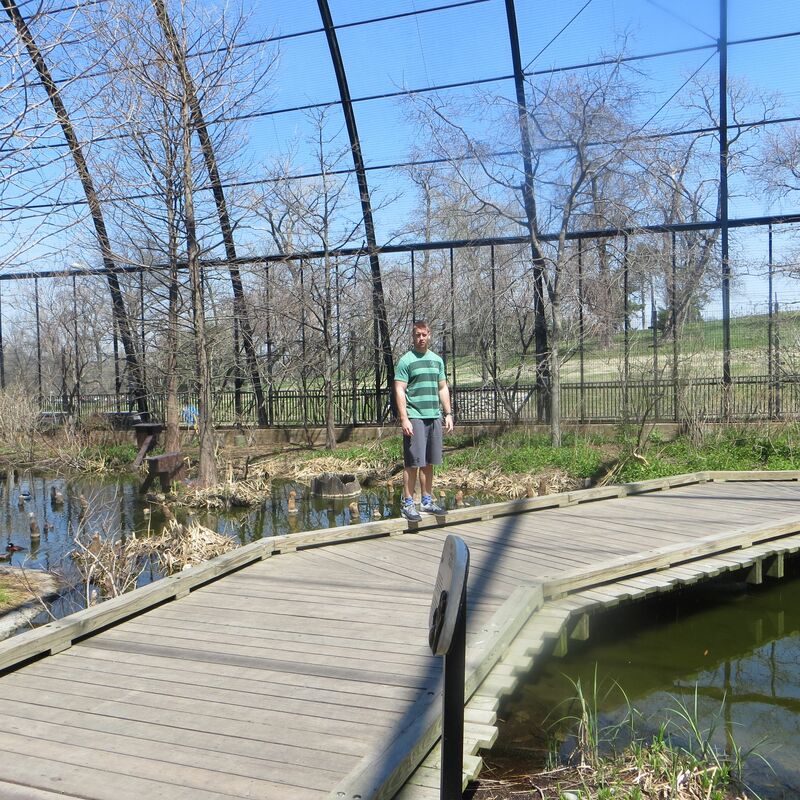 I was excited this year to spend Easter out here with Nick and make some of our own traditions and memories. On Saturday, we realized the temp was headed into the 70’s and we should be out enjoying it. We headed to Forest Park in the city, where the zoo is to start our day. 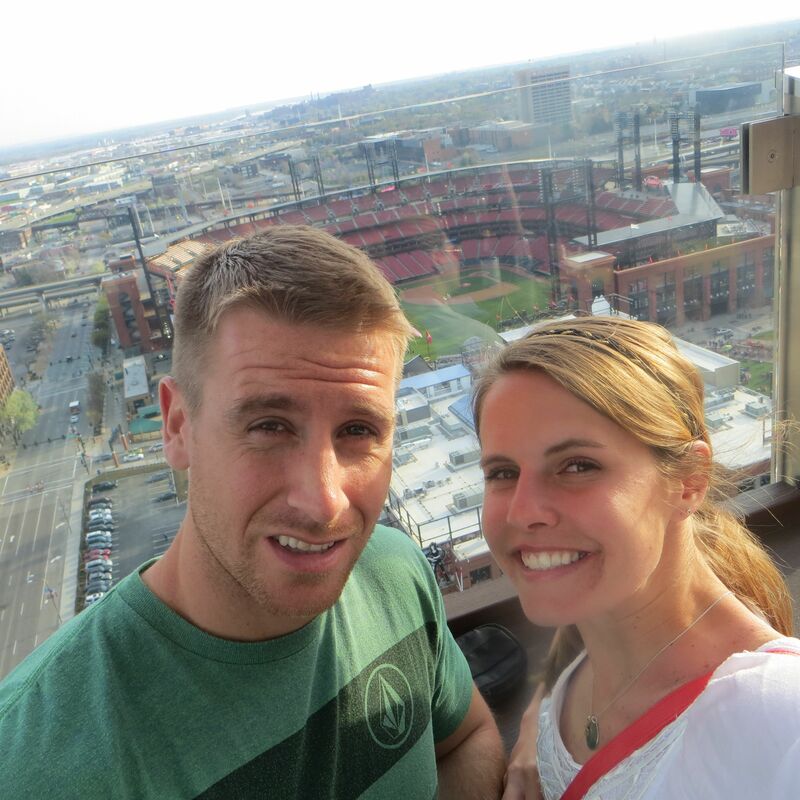 From there, we drove into the city to check out Ballpark Village–a combo bar/restaurant hangout spot next to the St. Louis Cardinals baseball stadium. “Checking it out” turned into 3 hours of watching a playoff hockey game and getting pretty into it. 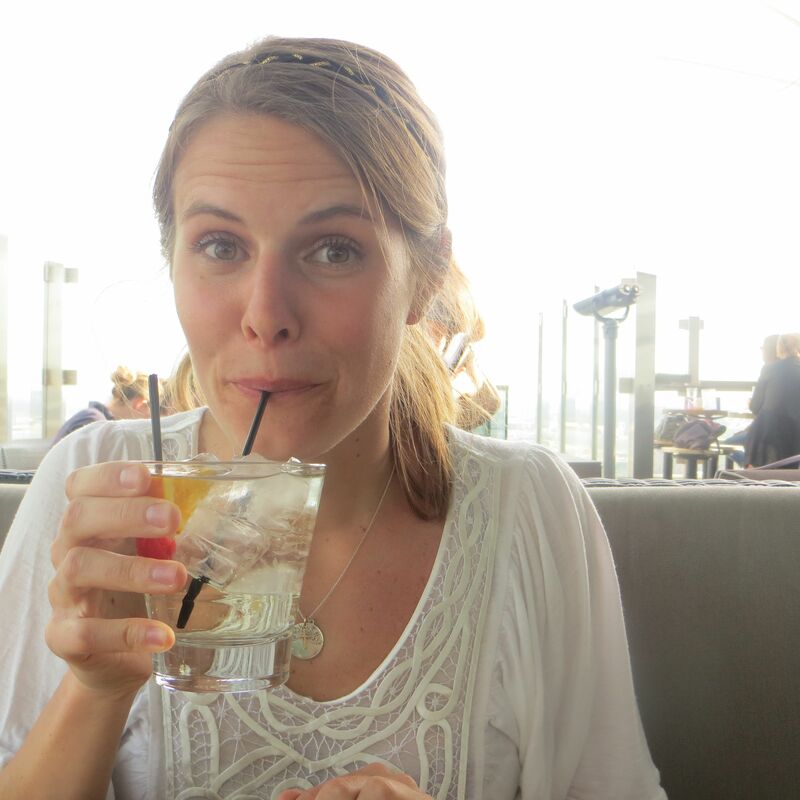 Then we ventured to the rooftop bar “360” for the view. Throughout all of this, I knew that my family was gathered back in PA celebrating Easter together. I was sad to be missing a family gathering and holiday, but even more so I was extremely grateful for the incredibly fun weekend that I had with Nick. I called home a few times to see how everyone was doing and to let them know I missed them. But mostly, I really enjoyed my day Saturday. The new spots that we visited and the time spent with someone who makes me laugh and makes everyday an adventure, made for a pretty special Saturday. Holidays are best spent with family and are usually laced with tradition. My Easter this year was different, but it was good. Another great weekend and more great memories mostly caught on camera below. 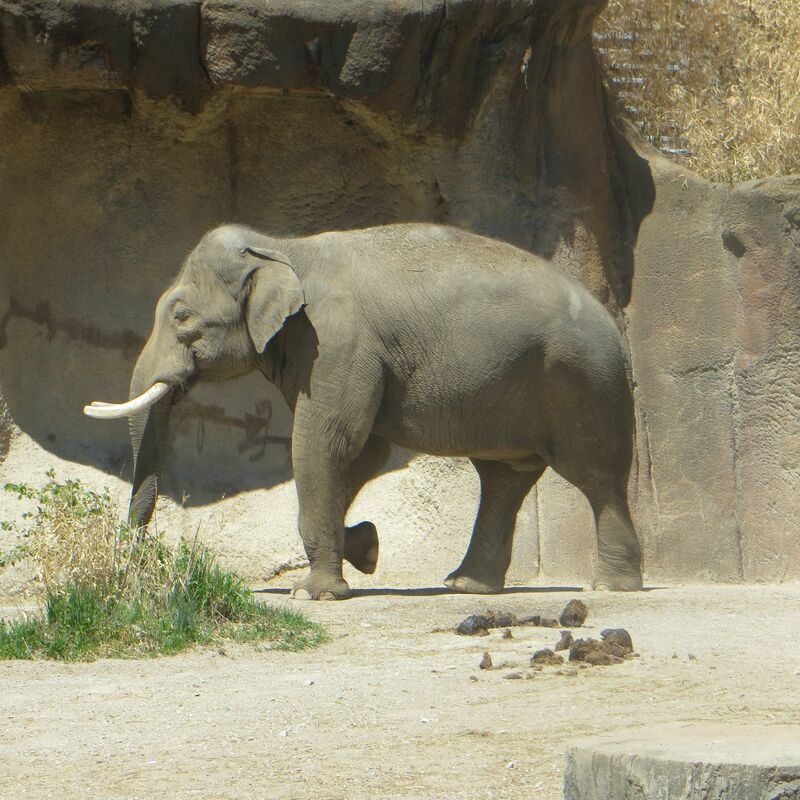 We had trouble finding parking and ended up pretty far away from the zoo (we thought). 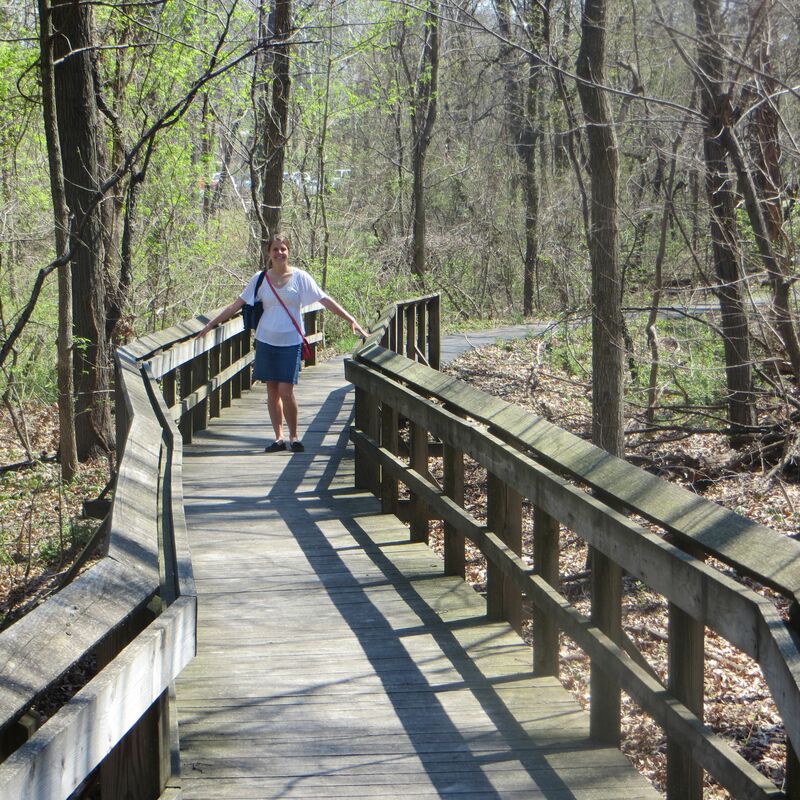 Until we found this charming wooded trail that actually brought us right to the zoo! 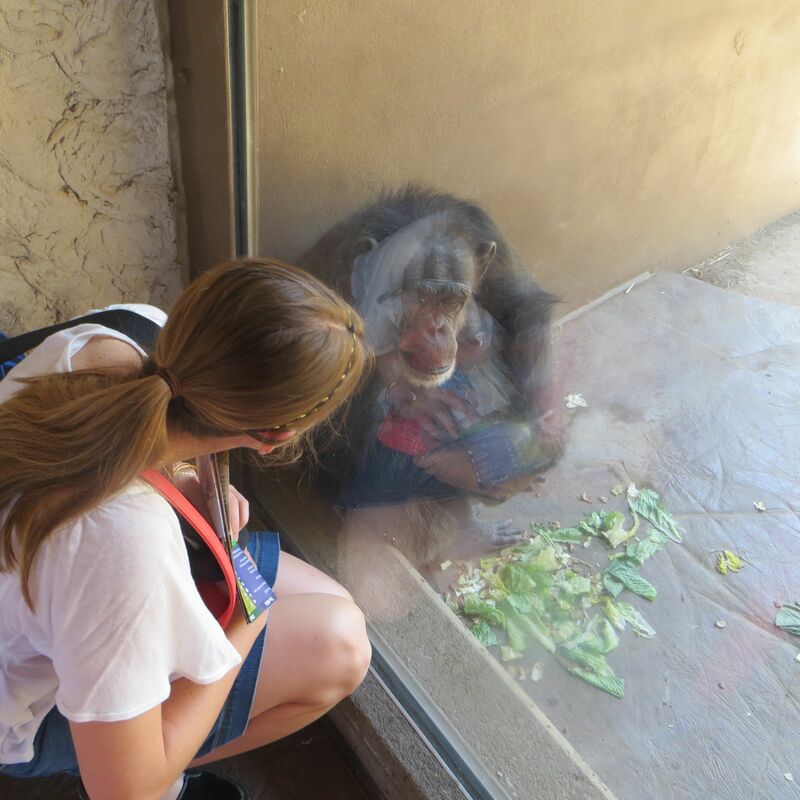 Eye contact with a chimp. Loved this guy! Chimps were one of the first stops. This guy was sitting and watching us all like we were the animals in the zoo. How cool is he? 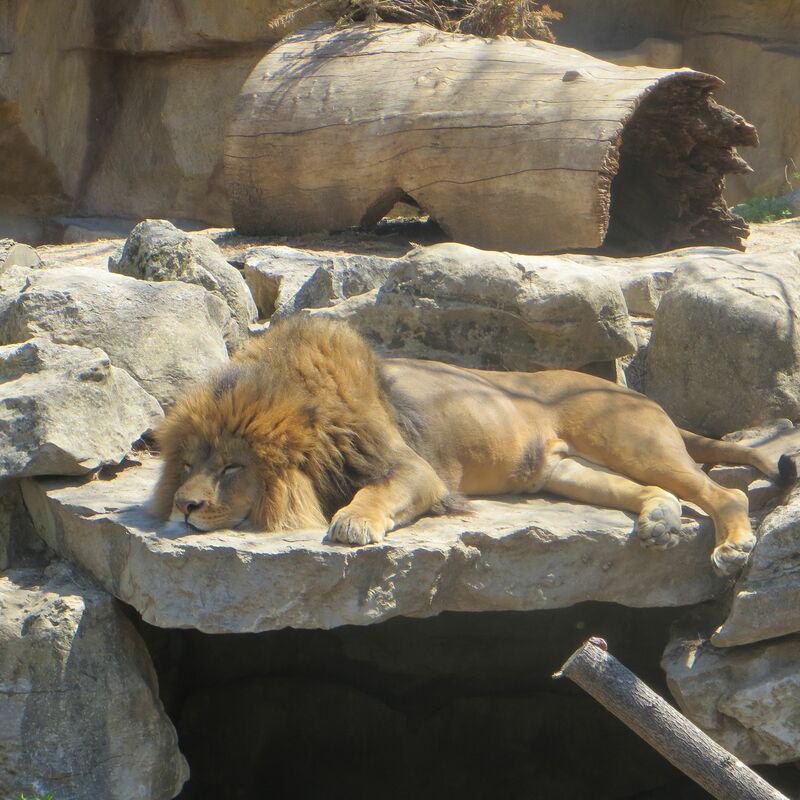 Lions nap for up to 20 hours a day. No kidding? He looked comfy as can be lounging in the sun. 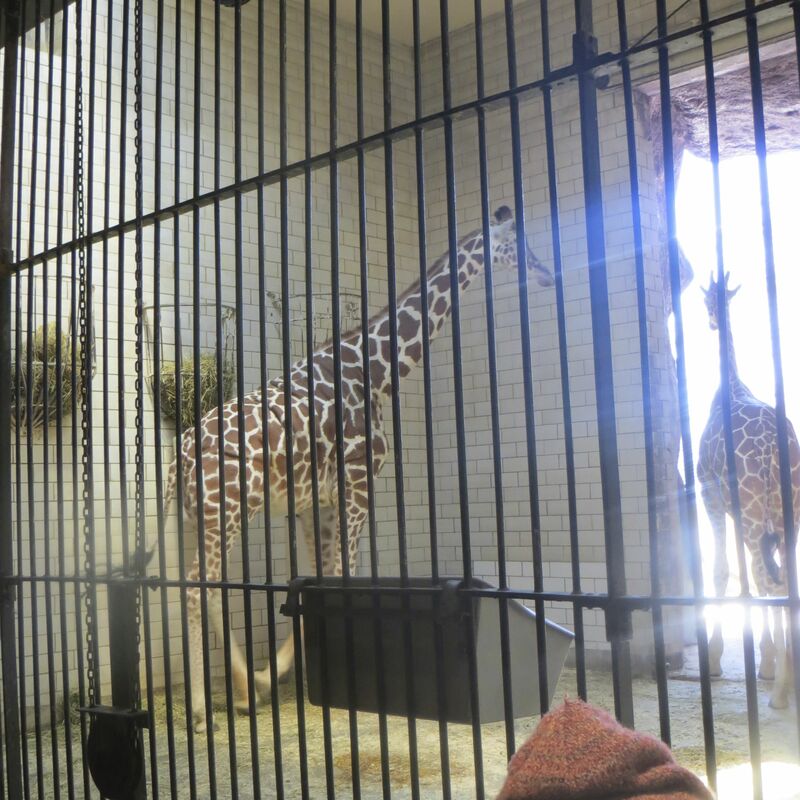 Usually the giraffes are outside and far away, but on Saturday they were inside for feedings. Their intricate fur designs and height were shocking to me! I guess I have never been so close to a giraffe before. Got to see the black tongues as well. 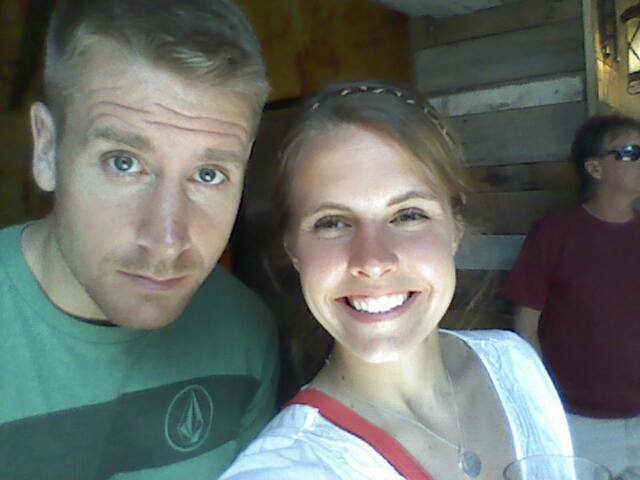 Inside of the giant bird cage! Blue skies and life all around. Elephants! There were 2 babies in this exhibit as well. These guys were just hanging out in the water. 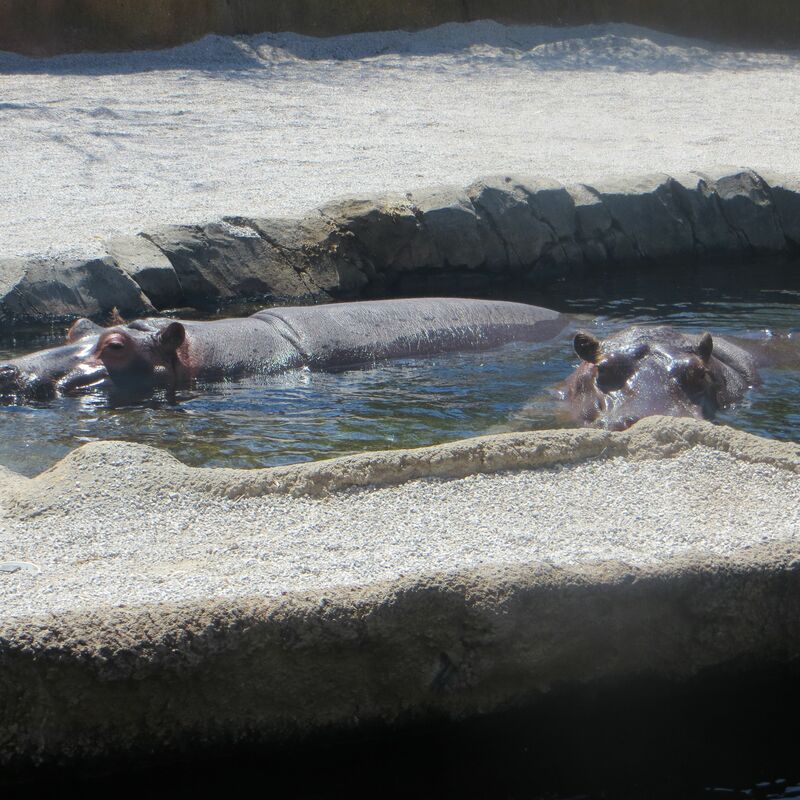 They blew water out through their nostrils a few times which was really loud. So cool to see them from under the water, too. We watched these guys for awhile. That baby monkey held onto his mother’s fur as she swung around. 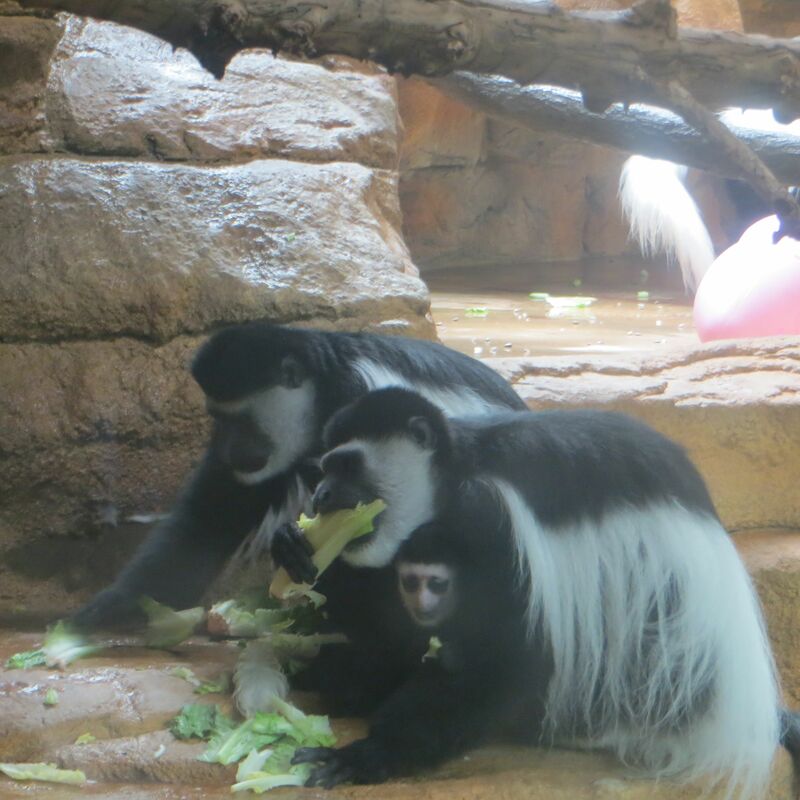 They also housed a ton of lettuce while we were watching. 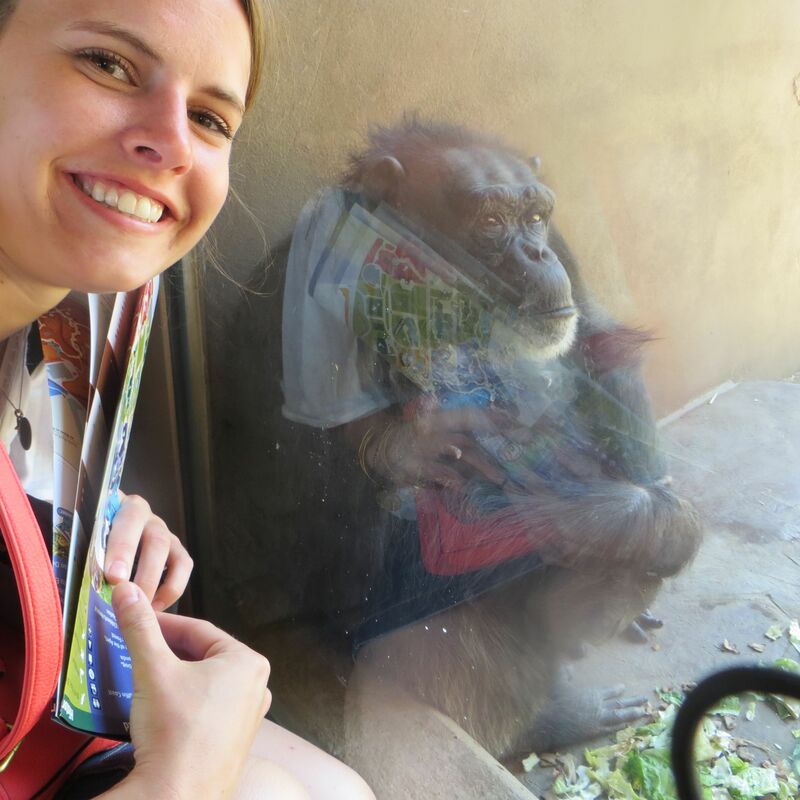 Spring time at the zoo is a fun time to see baby animals! 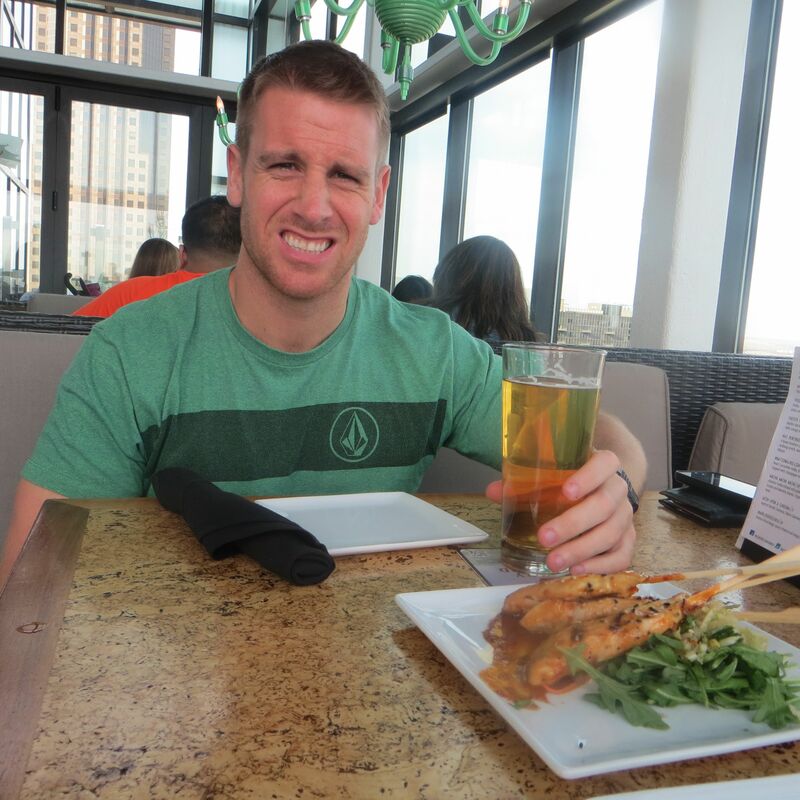 Snapped a pic at the Ballpark Village. 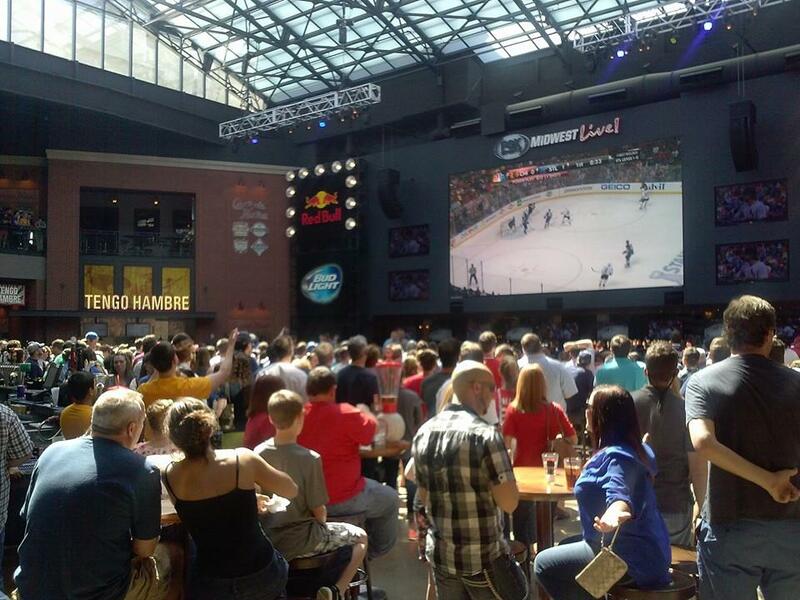 We stopped in to check it out and ended up spending 3 hours there watching the St. Louis Blues hockey playoff game. What an exciting and energetic atmosphere! My partner in crime for the day. Chicken skewers and Angry Orchard. 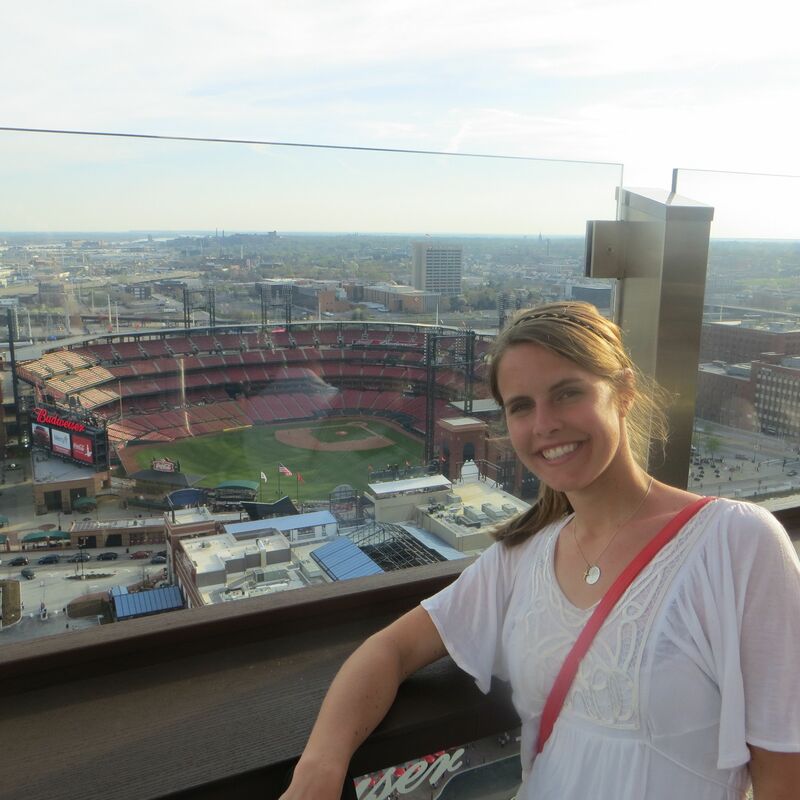 Coolest part of 360 is the view of the city and the view into the Cardinals stadium. Days like this just keep getting better and better. 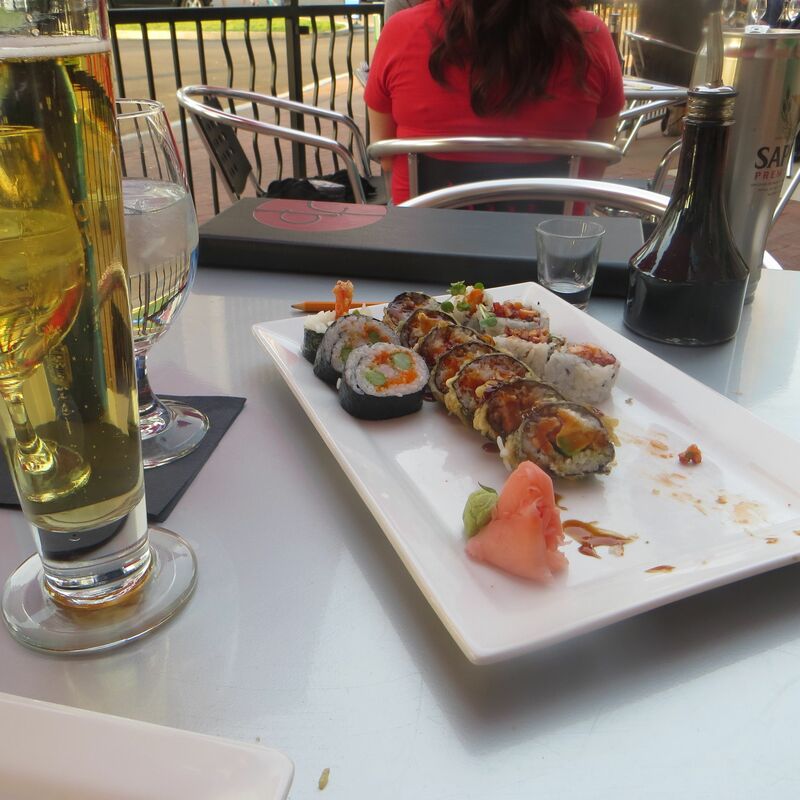 Back to Ballpark Village and the Drunken Fish for some sushi and sake. After sushi, we both agreed it was time to head home. 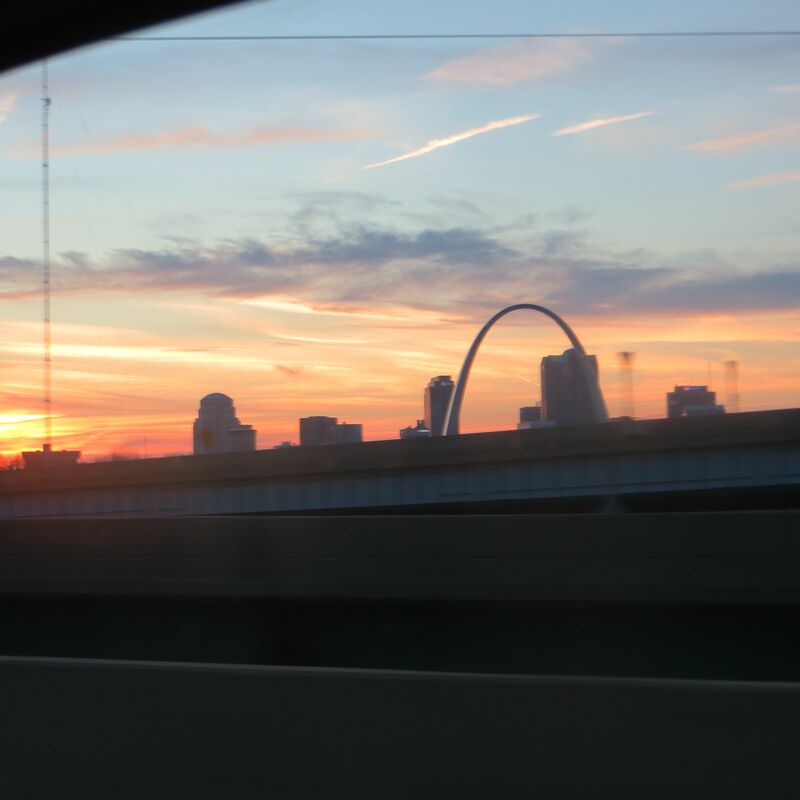 Leaving St. Louis, I turned around in the passenger seat to a beautiful sunset over the city.